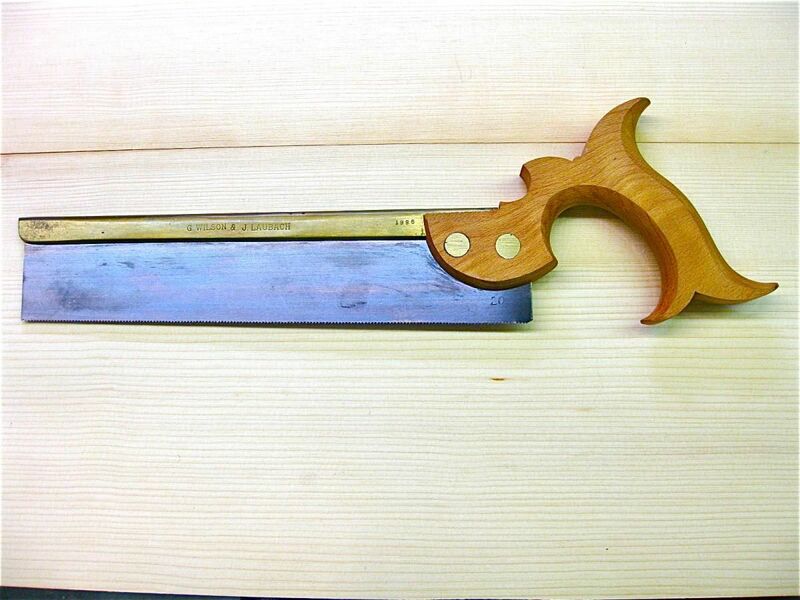 Do you know for a fact that the Gramercy handles are made on a CNC machine? (I do not know, but have a vague memory of Joel mentioning to me at one time that production stalled as their handle maker was incapacitated - I could be quite wrong). 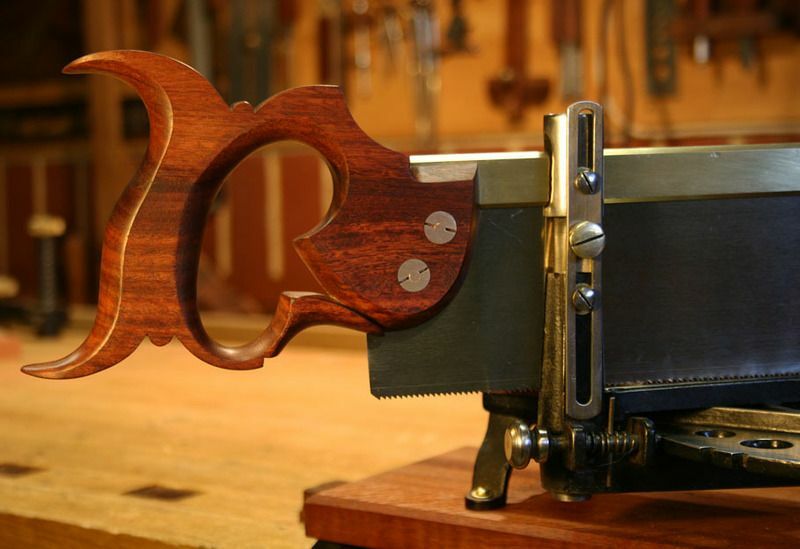 The point I want to make is that some saws may have simple features because they are intended to create a particular style. In which case, the Gramercy may not be a good example. I understand what you are saying, nevertheless, and I agree with your sentiments. He made these for himself, and I very much doubt that he used machines (although he is comfortable doing so). It is quite plain, and easily could have been made with a CNC machine. Another example? 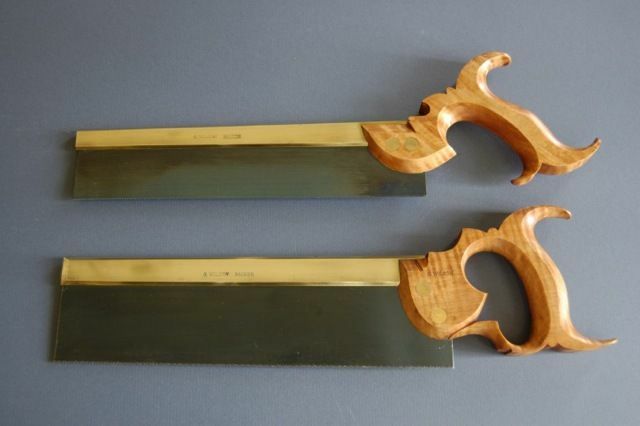 At the top is the LN dovetail saw, and below it is the IT dovetail saw, which was the forerunner of the LN. There are notable differences in details when viewed close up (by someone looking for them). But I imagine both were made by hand ... ? Here is a handle of mine. Can you tell what tools I used?